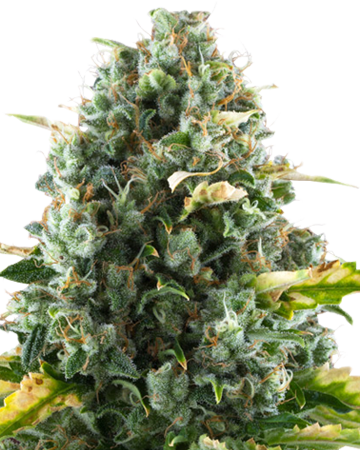 Northern Lights auto-flowering feminized cannabis seeds offer users deep relaxation that can penetrate and relieve chronic pain and migraines, and alleviate stress, anxiety, and insomnia. In addition to the all-over relaxation created by the strain’s 80% indica make-up, users often experience a gentle euphoria leading to a happy calm, thanks to the small amount of sativa present in the plant. 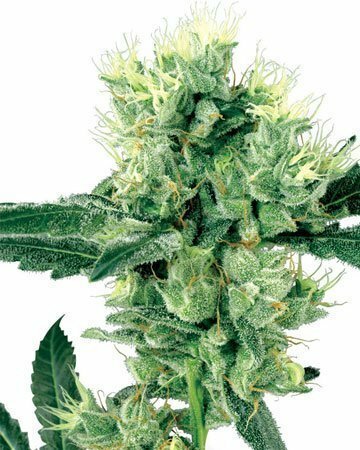 The original Northern Lights strain from which our feminized cannabis seeds was derived, was bred as 11 separate plants, three of which were designated the best of the best. 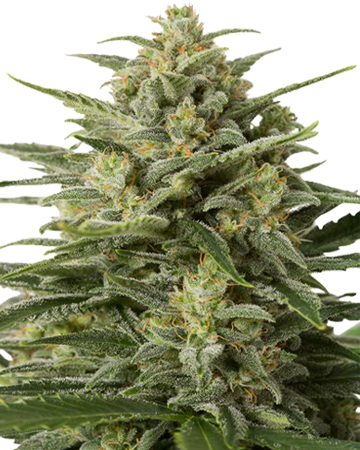 The Growers Choice auto-flowering variety of Northern Lights was developed from these choice varieties, paired with the genes of the ruderalis cannabis species. 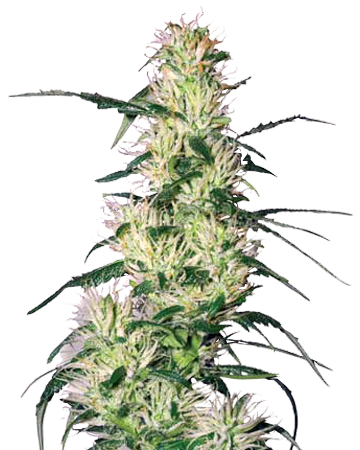 The addition of this small, stocky breed gives Northern Lights auto-flowering the ability to automatically move from the vegetative to flowering stage without any change in hours of light. 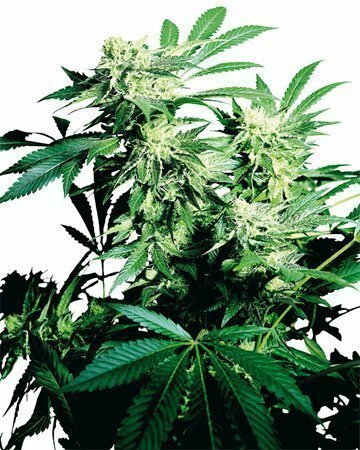 An indica-dominant strain with dark green leaves and resinous purple flowers, Northern Lights Auto-flowering has a sweet and spicy flavour. In addition to the all-over relaxation created by the strain’s 80% indica make-up, you’ll most likely experience a gentle euphoria leading to a happy calm, thanks to the small amount of sativa present in the plant. 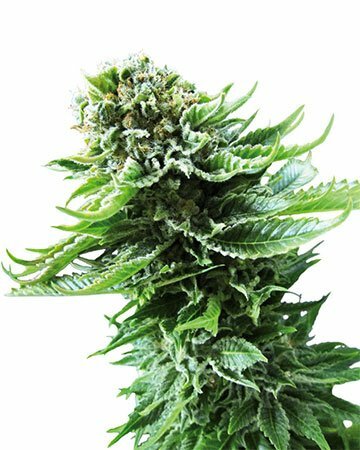 An excellent medicinal strain that grants users a delicious, full-body high, Northern Lights cannabis seeds are often chosen for use in medical marijuana testing,; our auto-flowering strain offers the same benefits pursued by medical professionals. Among its many treatment uses, Northern Lights is suggested for muscle relaxation and relief of chronic and acute aches and pain including migraines; it can also help you shut off your brain, lessening insomnia, and soothe away the lingering effects of depression, anxiety, and stress. 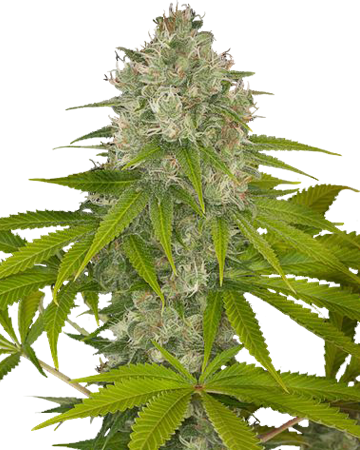 Like many cannabis strains, Northern Lights has a tendency to encourage appetite, and is often sought out by people undertaking chemotherapy treatments or struggling with eating disorders. 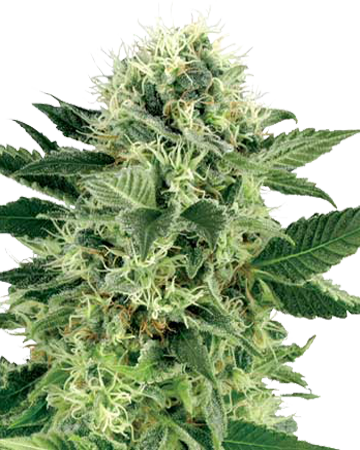 Perhaps another reason Northern Lights Auto-Flowering cananbis seeds continue to be so popular is the relative ease with which the plants can be grown. 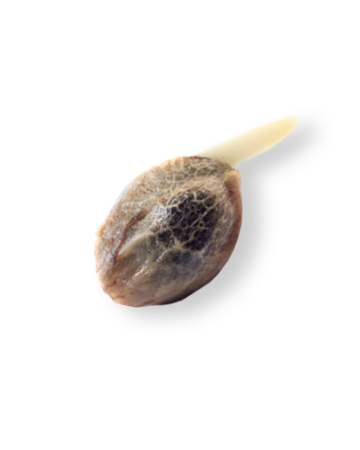 Like most auto-flowering strains, our Northern Lights seeds do best when germinated and planted in an indoor, hydroponic environment, with our without soil. With an average flowering time of 50 to 60 days, gardeners can expect to harvest a moderate amount of flowers (up to 500 grams per square meter) in around 8 weeks. 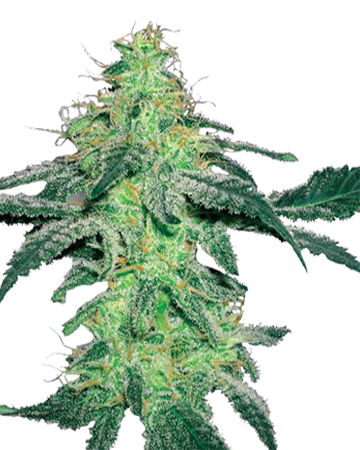 Get more details on this strain by reading our Northern Lights Cannabis Strain article. 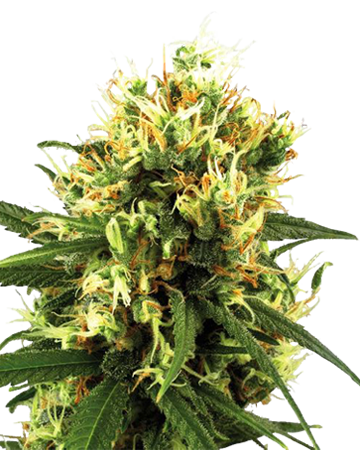 Have you tried Northern Lights Auto-Flowering feminized cannabis seeds for your pain or insomnia? Got 3 seeds and germinated 2. Took about 4 and a half months from seed to smoke. One plant appeared to look like a Sativa (thinner leaves, taller, lanky) and grew about 3 feet tall. 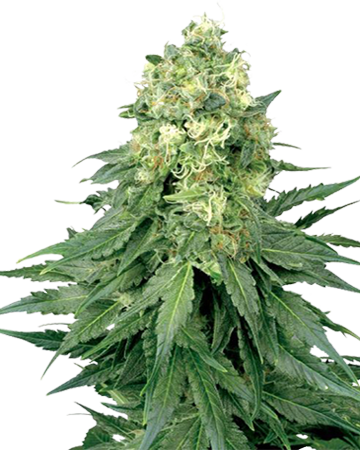 The other plant is shorter, stocky and appeared to look more like an Indica. All in all I harvested about 2-3 ounces dry weight and I’m definitely satisfied. Would highly recommend growing your own cannabis, it is rewarding and gives you a great appreciation for the art. Medicinal user, seeds arrived within a week. Nice discrete packaging. Will update as we go. Thank You. Was diagnosed with osteoarthritis in my knee pretty early. didn’t take care of it and had to have surgery last year. Decided if I’m going to be in pain all the time, I might as well try and enjoy the time. Best decision I ever made buying marijuana seeds and starting to grow. Didn’t really think I’d get medical benefits, but definitely experienced them. Pain relief like I never experienced from oxy and no side effects. Since it can be hard for me to get around, ordering online is the only option and it’s a good one. 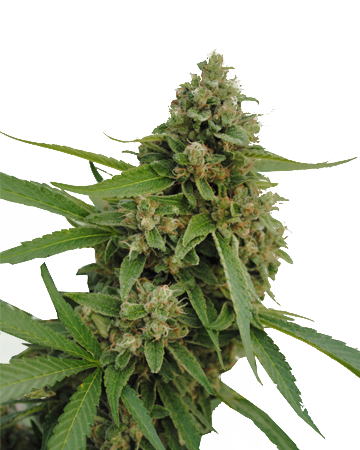 Nowhere to get feminized cannabis seeds like this except here. It took 77 days from sprout to harvest. That was under a 600 HPS light running 24 / 7. I used Promix in a gallon gallon pot with GH Floranova Bloom for the nutrients. I ended up with 100g of sweet tasting dried bud. I wish I could post a photo so you could see what a beautiful buds this seed produced. Great job Growers Choice! I’ve grown a few plants before but I was really surprised with how easy it was to grow this one. The feminized cannabis seeds took a bit of time for it to flower, but I was happy with the harvest I got. I really enjoy the effects of this strain—super helpful to help me shut off my brain and get some much needed sleep. You’ll really feel this one in your whole body, so don’t be surprised if you get the munchies too. I’m so glad that my friend recommended this strain to me, because it has soothed my migraines better than anything else I’ve tried. I’m very happy that I’ve found the benefits of green medicine, and these feminized cannabis seeds were the best starters for my first time growing. The customer service representatives at Growers Choice were also so helpful in getting me set up with my order and I’ll definitely be ordering more seeds from them after my success this time around! This was my first purchase. Delivered within 5 days Seeds germinated 100%. LST worked great for these. Very satisfied. I’m a first time grower and couldn’t be happier with this company. The seeds arrived very quickly and were packaged well to prevent damage. I have not started to grow them just yet but will update my review after the first harvest. Thanks for making the selection process so simple with all the strain information and ease of ordering. Looking forward to reaping the rewards of growing my own plants. Northern Lights Auto was my first grow from this site, and it got me addicted to growing Cannabis! The GOOD: all seeds I purchased sprouted, they arrived on time and they are certainly fun to watch grow! My MISTAKES: try to avoid stressing them, and autos in general, as I first started them in a solo cup and later transplanted into 1 gallon pots which I believe stressed and stunted them, as well as keeping them small with such a small pot. I am thinking of going with a 3 gallon pot. OUTDOOR CONDITIONS: I am growing outdoors and have been dealing with cloudy days, I would like full sunny days better, but I’m no Storm from the X-Men. I think indoor is truly best for any auto. SOIL: E.B. 420 Recipe Soil was used for this grow. Being a newbie to growing, I think this was a great solution because it was a great recipe and I didn’t have to stress too much about what soil additives I needed and what not. A good starting point. I will try to update with flavor and harvest when the time comes! This grew a little faster than expected. I decided to grow indoors since it says this strain does best that way. Mine was ready in 51 days, so the fast side of the spectrum. 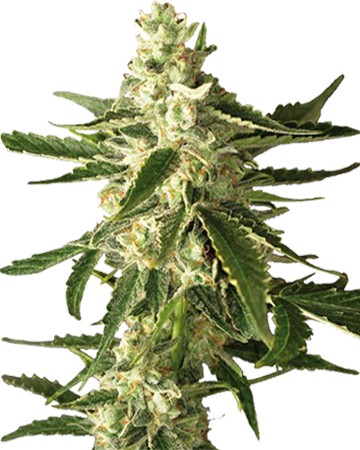 There’s really no comparison if you’re looking for where to get feminized cannabis seeds. The quality is better than you can get from anywhere else, especially for the price. 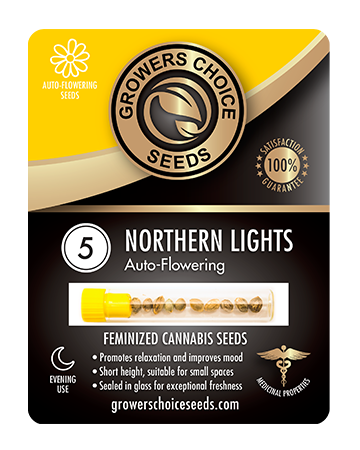 I’ve tried Northern Lights seeds from a handful of companies and out of all of them, I prefer the feminized from Growers Choice. They get them to you quick, unlike other companies who sometimes seem content to take there sweet time. So, it doesn’t have the best taste but it is a really great high, and a few of my friends have been using it for pain management, so I share with them. I love love love this strain like nobodies business. Grew indoors in a tent and got a great yield. Beautiful plants and dried nicely. Exactly as described, as I have migraines. Not only works as a immediate fix, but also has decreased the number of migraines I have a month. I’m glad I decided to get guaranteed feminized cannabis seeds since I don’t know the first thing about growing. Auto-flowering was also a bonus in this case. If you haven’t found where to buy good seeds, I really recommend this company, even if you do have another company you like. I only use indicas, so this was really an EXCELLENT choice for me. I’m an athlete, so I use Northern just before I do some yoga and it helps relax my muscles so I don’t tense up. Very nice buds with a good 2 dry ounces from one plant. I can’t complain about that for an autoflower! It is a must have for any indica lover! Branches were bending down a lot from all the heavy bud! 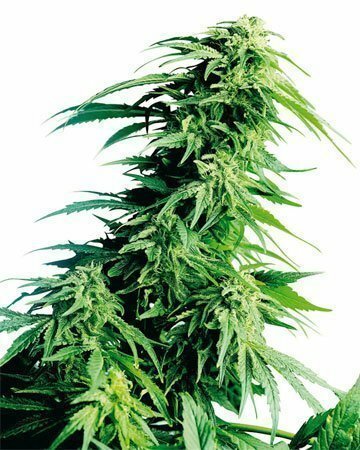 These seeds were my favourite to grow as they were easy to work with and they gave me some seriously resinous buds. Northern lights smells incredible, and I’m loving the taste as well. Really happy with everything and I’m looking forward to buying more seeds in the future. If I keep smoking this one every night before bed Im going to need to order again soon! Northern lights is smooth, and the high is mellow and chill. I like a good body high, and this one really does it for me. I picked up a high CBD option along with this, and I’m using this one in the evenings to just wind down. Keeps the pain away while I relax before bed. Really recommend it. Picked up Northern Lights along with some Blueberry, as I was really after the autoflowering seeds. My grow is off to a good start, and it seems like this one just really wants to grow. I’m not a helicopter mom to my plants, so I love it when it grows and I dont have to hover over it all the time. 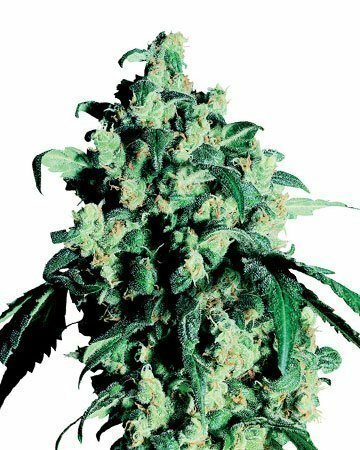 Strain wise, you can never go wrong with Northern Lights, its a staple. Its a body high that fixes whatever is hurting, and it will melt you. Smoke, relax, enjoy. Ooh, yum. Not quite as potent as I was hoping (though I should have known better since I usually opt for THC in the mid to high 20s) but still a really awesome strain. Super chill and all the aches of the day just melt off you like butter. Definitely a good medical strain. This was a new strain for me, but I absolutely love it! I will be buying these again. The delivery was super fast, as with all their products. These were quick too. Only a couple months it seems before I saw flowers. Bud quality was great, the high is exactly what I was expecting and I am very pleased with the purchase and my interactions with Growers Choice Seeds. Happy customer here. The seeds arrived faster than expected. The germination guaranteed definitely made me feel more at ease since this is my first time growing cannabis. I started the germination process on Monday morning. By Wednesday morning a few of them started sprouting, and that was two weeks ago. Right now the plants are about a foot high or so with some nice buds forming. 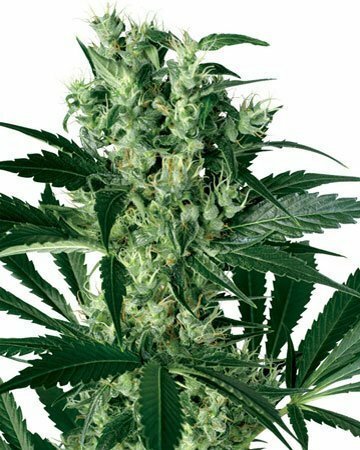 I will update later on indoor grow yield and bud quality etc. I dig this company, great selection, the site is easy on the eyes and the seeds are exactly what I would expect. I keep coming back to Northern Lights, I love the pain reduction I get from this strain and the plant itself is an easy grower. Do yourself a favor and check it out.